As many of you are aware you can apply for the IAP2 USA Certification Program at any time of the year and this is welcomed. This communication is to let you know that IAP2 USA will be hosting an Assessment Center on November 17th and 18th for CP3 applicants, location to be confirmed. So if you are planning on becoming certified in 2017 and want to attend please get your application into us by July 28, 2017. If you answered YES! 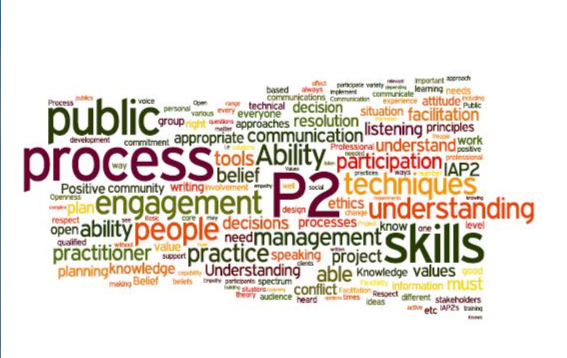 to these questions, then you may have the Core Competencies of the P2 profession and it’s time to step up to the next level and become a Certified Public Participation Professional! Certification is the way to show the world that you know your stuff — the same way architects, engineers and other professionals are expected to meet a global standard — and that when someone hires you, they’re getting a professional who will deliver a true P2 process. So plan to apply. The deadline for the November 17/18 Assessment Center is August 11, 2017! Make sure you’ve completed the “Foundations” course (formerly known as the “Certificate course”) and that you are an IAP2 member. June 20th, 2017 at 11:00 AM Pacific – Register now! The Certification Process has been developed over the past three years by your own P2 colleagues in Canada, the USA and Southern Africa, using input gathered from IAP2 members. Visit the Certification web page to find out more. We’re looking forward to your taking part! Certification Pilot Project Up and Running – Apply Today! It’s here! After two years of development, IAP2 USA is proud to present the pilot professional certification program. Be one of the first IAP2 Members to apply for this brand new certification program for P2 professionals, and help us fine tune the certification process. In September 2015, IAP2 USA will conduct a pilot for the new professional certification program. The assessment process was developed by a task force of IAP2 members from USA, Canada, and South Africa in consultation with our membership. The program offers a 2-level certification award: Certified Public Participation Professional and Master Certified Public Participation Professional. Credentials are awarded upon completion and evaluation of a 3-step assessment of candidates, based on 5 core competencies that were identified through the membership consultation process. Learn more online by clicking here. Eligibility: All IAP2 members in good standing who have completed the 5-day IAP2 Foundations in Public Participation (formerly Certificate Course) are eligible. Cost: $225 for application review; $2925 to participate in case study and Assessment Center (upon invitation after submitting your application). Contact us at certification@iap2usa.org – we would be pleased to help. We look forward to your participation in the exciting new program for IAP2 USA! We took the input we got last fall and incorporated it into our thinking and since then we have been hard at work developing frameworks for each core competency to define minimum standards of performance. The definitions attempt to communicate expectations about what constitutes quality performance, and they are aimed at assuring an accurate and fair assessment of applicants’ performance to meet universal core competencies. The Task Force will be meeting in May to finalizing the core competency requirements and focusing our attention on the process for becoming certified and the financial model for the program, among a number of other topics. Our goal is to conduct a pilot for the certification program at an Assessment Center in September of this year. I anticipate that we will be ready to share our plans early this summer. We are getting very excited about this new program and hope you will be too. Keep up-to-date on the Certification Task Force and its work here. IAP2 Certification Task Force Needs YOU! The IAP2 Certification Task Force is still open for input into the draft Core Competencies document. You can have your say up till Wednesday, Dec. 3. Are the Core Competencies Right? 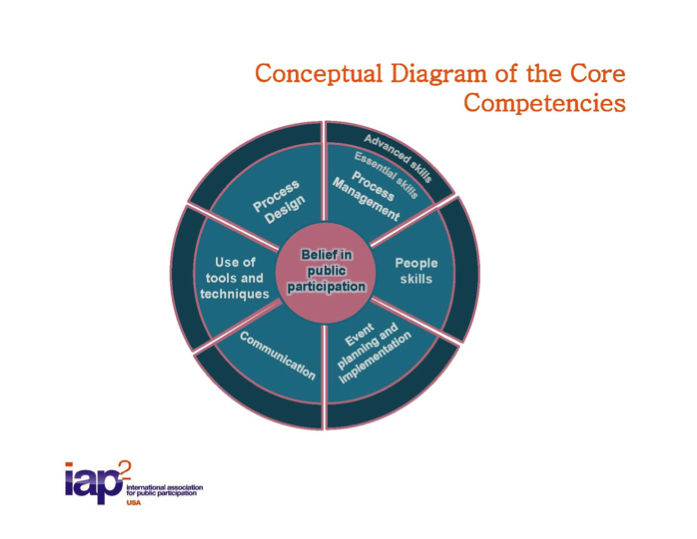 The November Learning Webinar focused on the work of the Certification Task Force, the proposed certification process and getting the Core Competencies right. Please click here to view the webinar. This diagram helps to conceptualize the thinking of the Task Force, click here for more details. So what do you think? We are eager to learn if you think that we are on the right path. Please submit your reactions to the draft core competencies via this link by December 3, 2014 or send an email to certification@iap2usa.org. IAP2 USA is pleased to announce that we are about to begin work on the development of a professional certification program. IAP2 USA will lead this effort on behalf of the Federation. 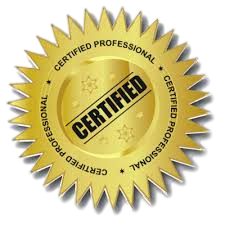 What is Certification and how is it different from the existing Certificate Program? How will the program be developed? To learn more, visit the certification section of our website. Please follow our blog to stay updated on the Certification Program. If you’d like to contribute, you are invited to join the Certification Task Force. Please complete our volunteer sign-up form, and we’ll be in touch.